I’d like to tell you a story about my sugar addiction. It’s not a “I stopped eating sugar for 3 weeks and my life completely changed” story. I won’t say that my hair looked like a covergirl model’s and my skin glowed so brightly I had to be given my own traffic regulations. This story is a little more mundane because it’s a real day-to-day story, but it’s made such an impact on my life, I had to share it with you; maybe you’ll be able to relate? I’m a mom of two and have worked full time, part time, and stayed at home. All of those scenarios have been exhausting. I chalked up all my exhaustion to my season of life, “It’s just a season. This too shall pass. It’s what everyone else’s life looks like, this must just be how it is.” There is so much wrong with some of those excuses, but anyway, I was tired. Now of course there are days like this! As far as I’m concerned being tired and wanting a snack is not a sin and nothing to worry about, but this was my normal…for a while. I didn’t want to be dependent on my little roller coaster. Now that ride has a name, it’s called blood sugar. The sneaky little guy behind the roller coaster? Sugar. Sugar is a type of carbohydrate; one of three macro nutrients (fat and protein being the other two respectively). Here are four of the most common, naturally occurring sugars. Glucose – can be found in plants and fruits as a byproduct of photosynthesis, and our bodies produce their own glucose as well. The most common sugar we think of is white granulated sugar that is commonly used in baking. This sugar is commonly processed from sugar cane or beet root, and holds no nutritional value by the time it becomes the magic white sparkles we use in baking. But it’s not just the obvious granulated sugar. When you eat any carbs (pasta, rice, bread, and even some fruits and vegetables) they will turn to sugar once they arrive in your bloodstream. 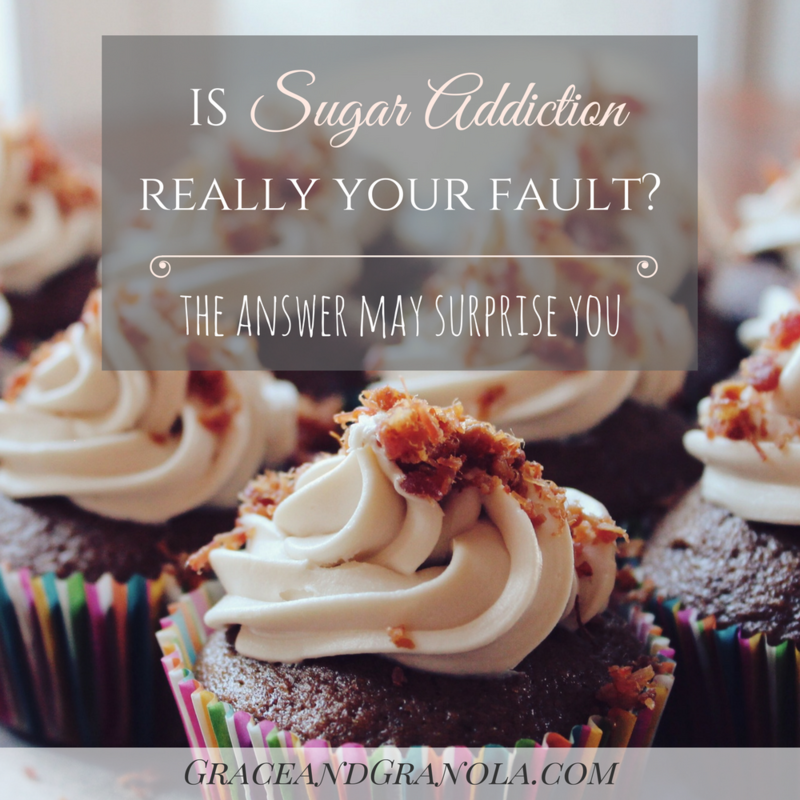 When you have that sugar, your blood sugar will spike and trigger a insulin release. Insulin is a hormone produced by your pancreas to regulate your metabolism. When the insulin is released your cells will start gathering the sugar and storing it for energy. If you’re about to run a race, this extra spurt of energy can be very helpful, but most often that’s not the case. The sugar isn’t used and it’s stored for later (as fat). Meanwhile, since your cells have gathered all that sugar, your blood sugar level is dropping, and you are getting hungry again; because your body’s nutrient needs were never satisfied to begin with. Welcome to the wonderful roller coaster ride! Once you’re on the blood sugar roller coaster, it is difficult to get off. I’m far from an expert on the matter, but if you want more detailed information, you might like listening to this Balanced Bites Podcast Episode featuring Robb Wolf. If all carbs / sugar contributes to this ride, then what’s the difference between coconut sugar and granulated sugar? Sugars are often classified as refined and unrefined. Examples of refined sugar include: granulated sugar, powdered sugar, and sanding sugar. 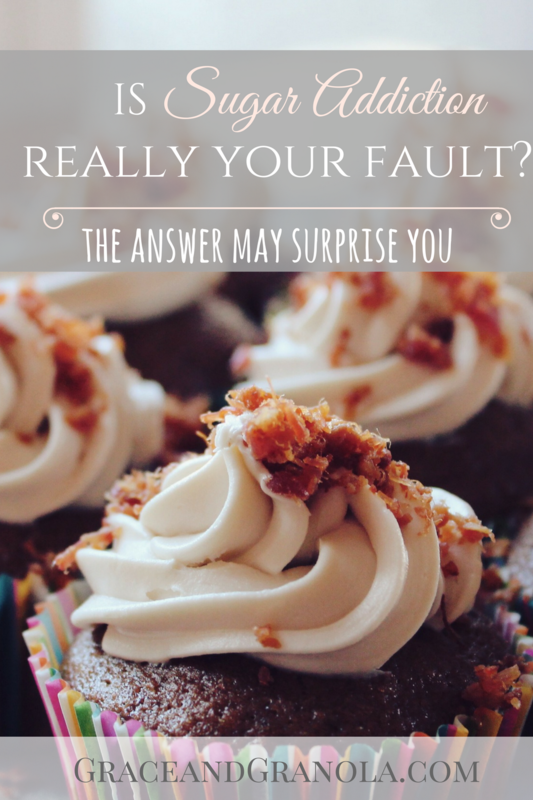 Most people recognize the lack of nutrients and potential harm of these refined sugar. This is where it gets a little messy. Some critics categorize agave nectar, brown rice syrup and cane sugar as unrefined and acceptable in moderation. However, there is a strong argument against these sugar sources; arguing that these sugars are still highly processed and rate high on the glycemic index. Raw sources of sugar are arguably the best; raw honey, maple syrup, dates, coconut crystals and fruit. These sources are a “come as you are” kind of sugar. But yes, they can still spike the blood sugar (I should know, I’ve eaten half a pan of paleo brownies in a day). Understanding sugar, it’s easy to see it isn’t just in the places that you would think, like cupcakes and candy. Almond milk, peanut butter and lots of “health” foods contain added sugars. Once you start checking the ingredients on the label, the added sugar in everything is enough to make you crazy. Check the ingredient lists for “sugar, corn syrup, brown rice syrup, sucrose fructose, aspartame, malt syrup, and invert sugar.” The majority of these added sugars are synthetically fabricated and are arguably toxins. Once you start looking for sugar in your foods, you’ll be astonished with how much we consume. It just might explain why sugar consumption in the United States has increased by more than 30% in the last three decades. But back to my story, I was rummaging in the pantry at 10 PM (I found some chocolate chips and popcorn, by the way). I’ve fought this roller coaster for years, but what changed? How did I finally get a handle on it (for the most part)? Yes, an understanding of the blood sugar cycle was immensely helpful, and might be all the motivation a person needs to regulate their blood sugar. But it was more for me. I struggled with being emotionally attached to my blood sugar spikes. Responding to emotionally charged situations and stuffed emotions with “just a treat.” Understanding the science (in a very basic way) was just the first step. This journey was going to change my heart more then anything else. (You can read more in the next post). Thanks, Nicole! I know what you mean. I grew up in a healthy house and would go for jam, juice, anything really to get that sugar fix.